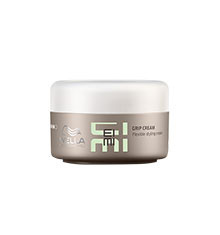 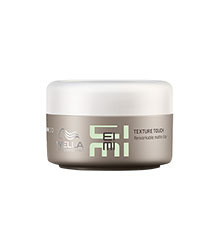 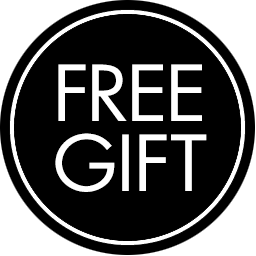 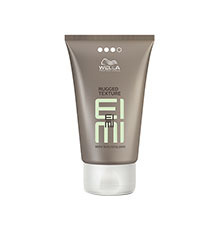 Wella EIMI Bold Move is a matte texturising paste with a light hold. 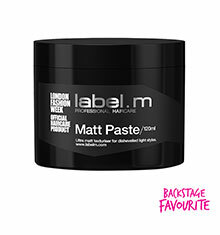 Enriched with Brazillian Carnauba Wax, this matte paste creates textured styles. 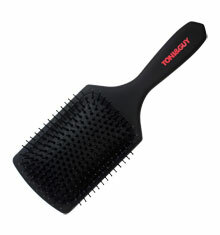 Directions for use: Warm a small amount in between fingertips and work through dry hair until you have acheived your desired look.